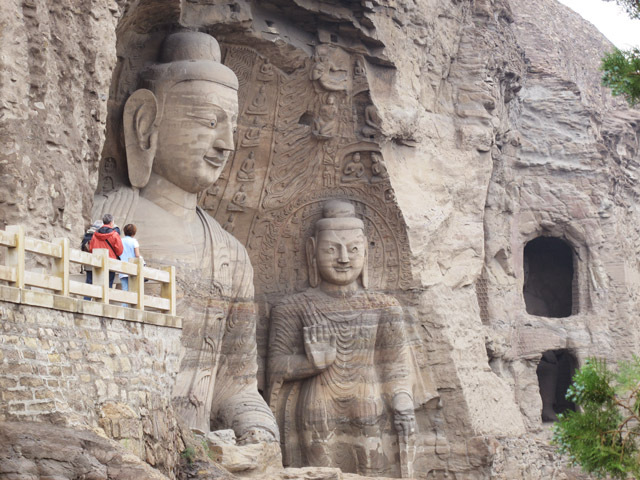 Explore essential attractions in three best-known cities of China - Beijing, Xi'an and Shanghai. You will hike through the breathtaking Mt. 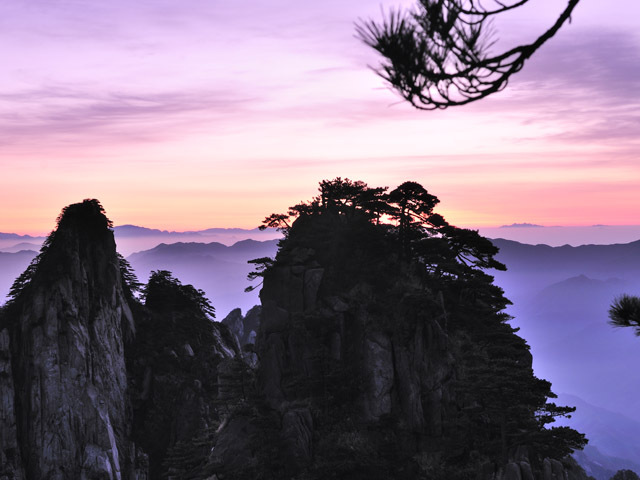 Huangshan and along the Xin An River, a "Ten-Kilometer Gallery". Present you the traditional Datong, Pingyao and ancient Xian. 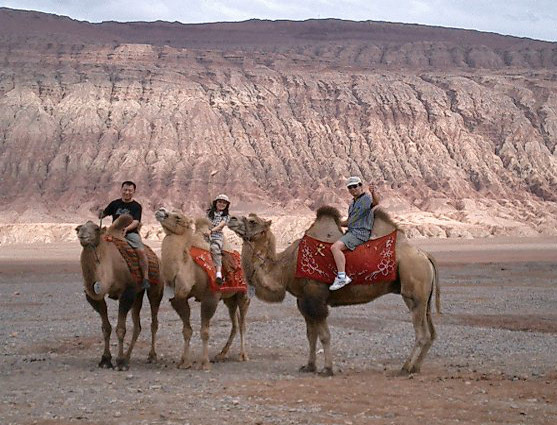 See the exotic lifestyle, buildings and majestic scenery along the Silk Road. Set fire to your travelling passion with our tailor-made Photography Tours, Hiking Tours, Train Tours, Family Tours. No hotel design cliche + Home-staying comfort! Lowest price guarantee + Free delivery to your hotel + 100% money back policy! 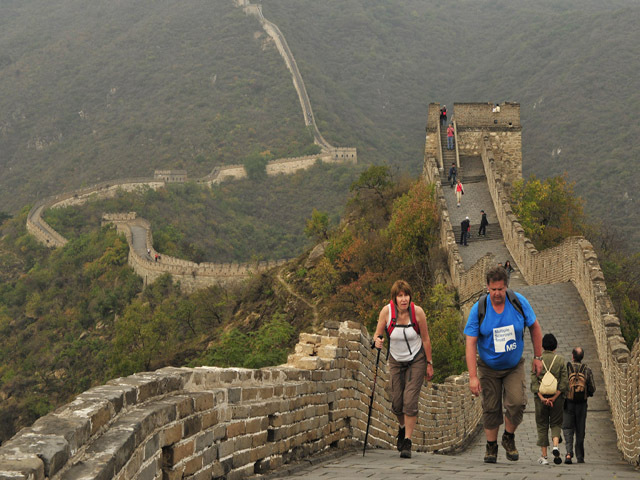 Start or accomplish your happy tour in China with our warming transfer service. Get a reliable friend on your way around China!